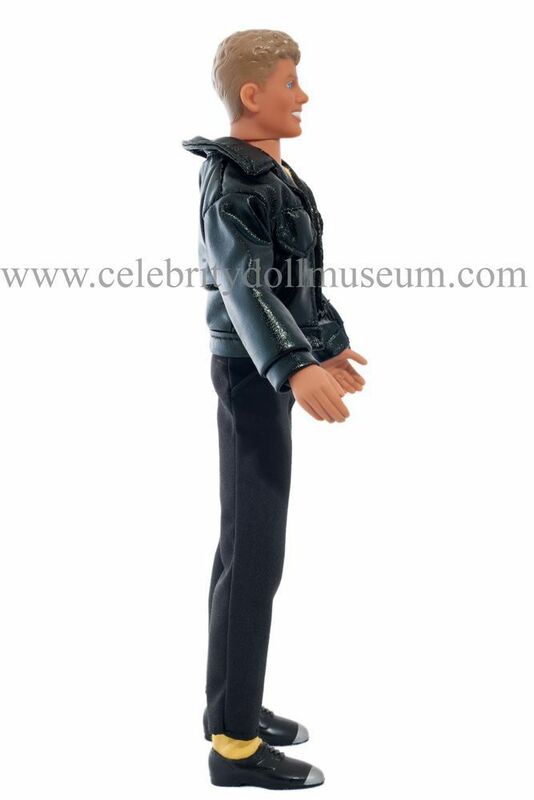 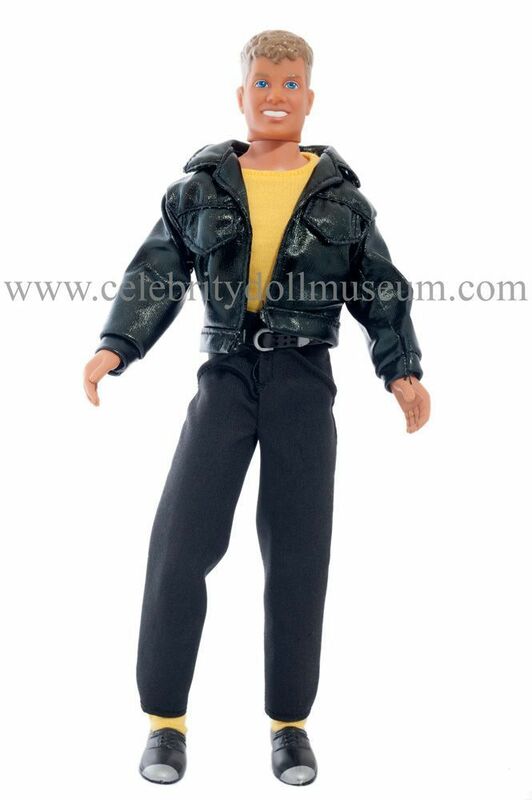 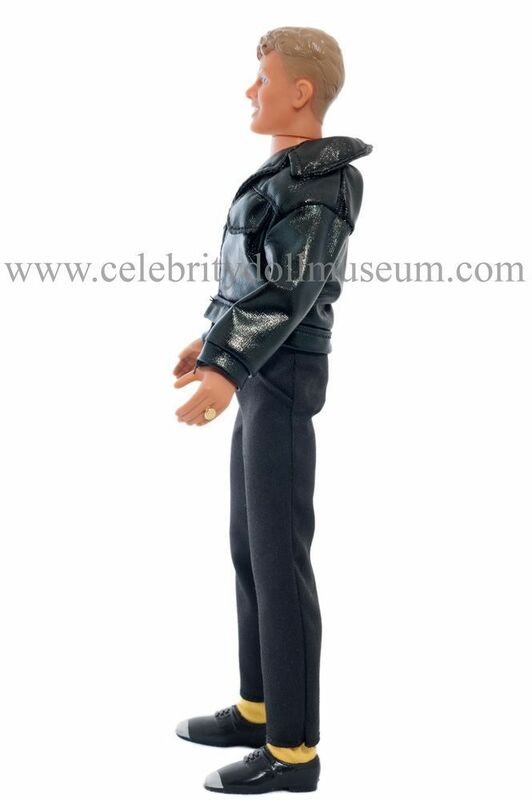 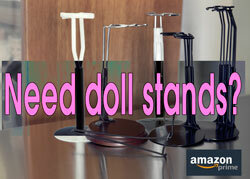 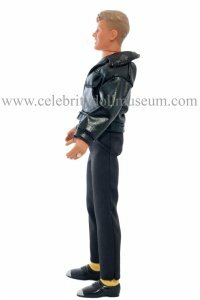 The Joey McIntyre celebrity doll portrays him as himself from the band New Kids on the Block. 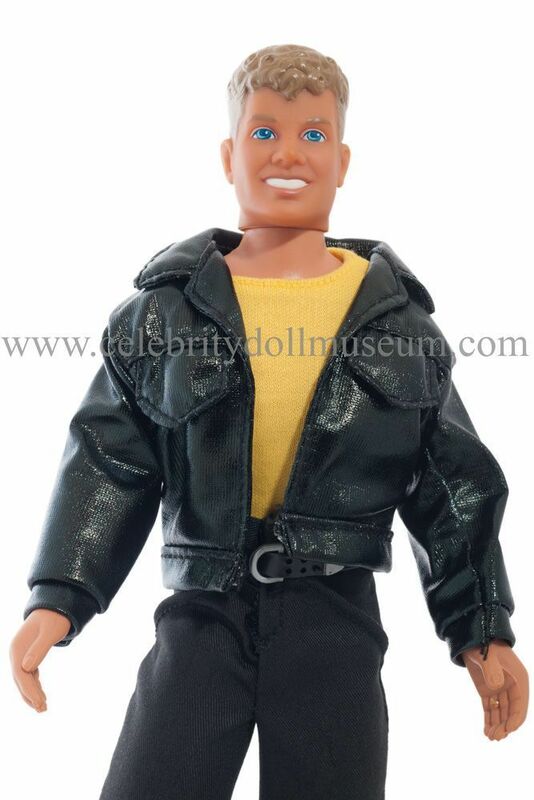 The doll was made in 1990 by Hasbro and was part of the 5 doll Hangin’ Loose series , Concert series. 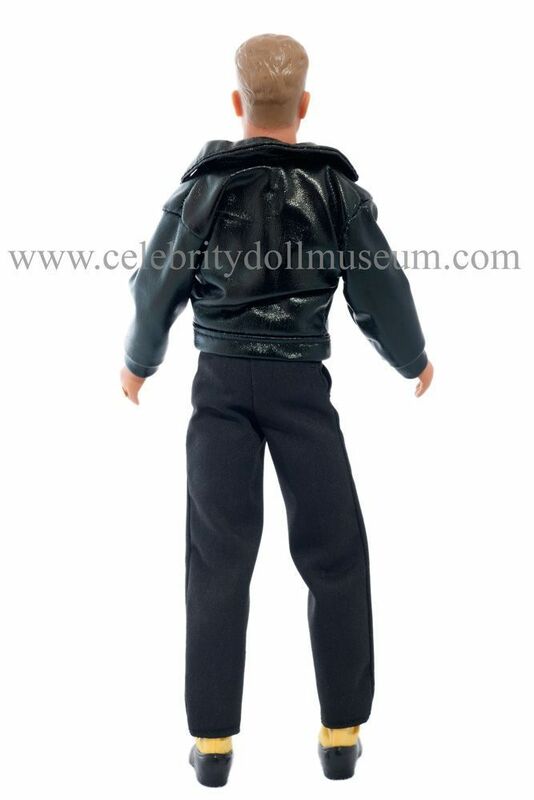 The Concert series dolls came with a cassette tape. 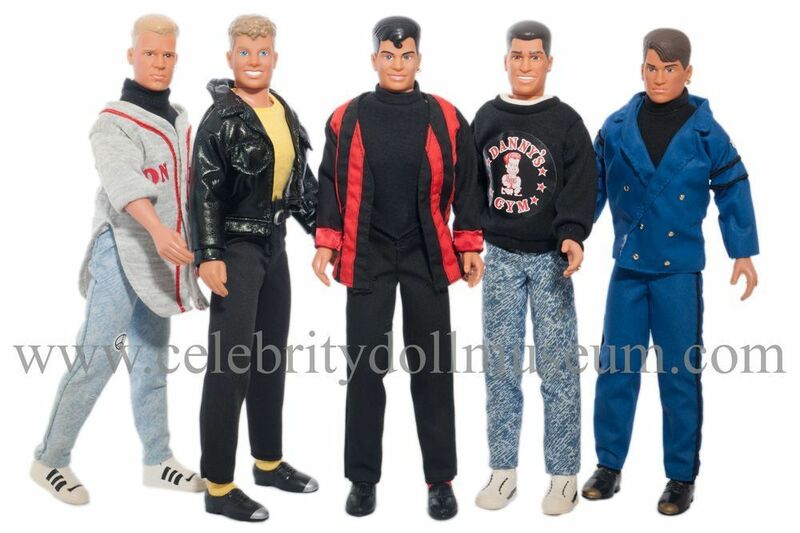 New Kids on the Block are an American boy band that enjoyed success in the late 1980s and early 1990s and went on to sell 80 million records worldwide. Assembled in Boston in 1984 by producer Maurice Starr, the members consist of brothers Jordan and Jonathan Knight, Joey McIntyre, Donnie Wahlberg, and Danny Wood.